Virtual Reality continues to push the innovation of healthcare training with yet another new company FundamentalVR, providing the Fundamental Surgery software platform that takes advantage of readily available virtual reality hardware combined with cutting edge haptics to create a simulation system that can be used on any modern PC set up, even a laptop.  Fundamental Surgery will be launching with Orthopedic simulations, initially consisting of three essential hands-on simulation experiences: Total Knee Arthroplasty, Anterior Hip Replacement, and Spine Pedicle Screw Fixation. 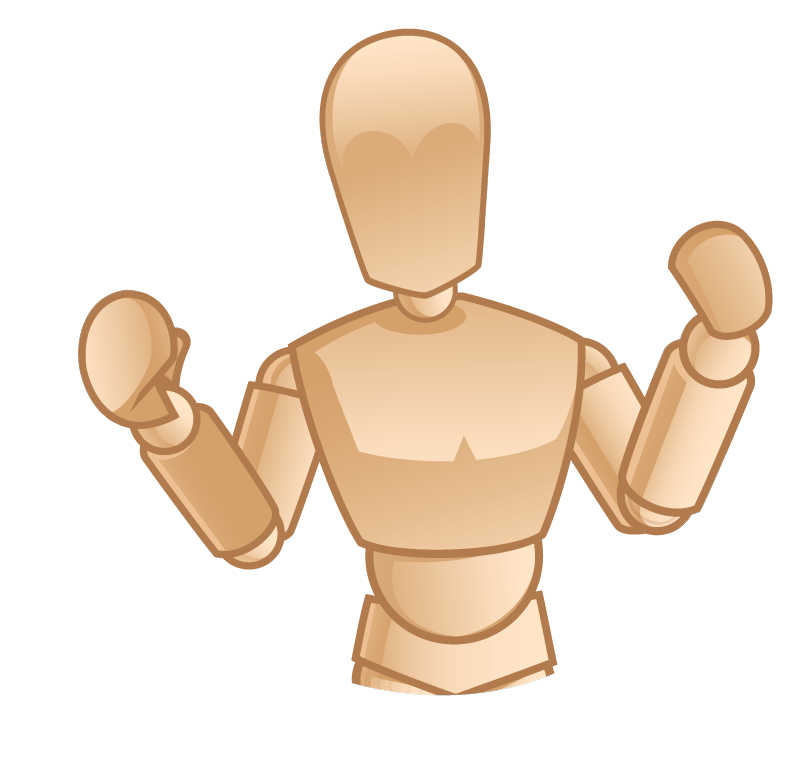 Licences are granted on a per-installation basis not a per user basis. 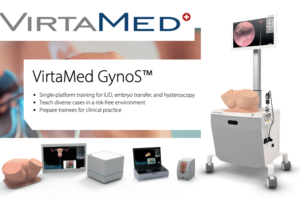 This means all your learners can access the same master account and enjoy the benefits of this new surgical training from one device. 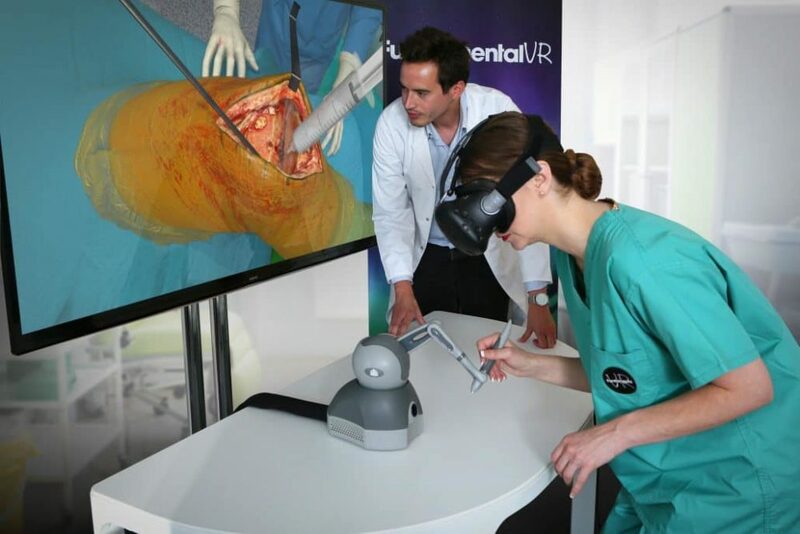 FundamentalVR’s mission is to give surgeons access to the best simulations on a day-to-day basis, believing that every surgeon should have the opportunity to rehearse, practice and test themselves within a safe, controllable space that is as close to real life as possible and is within an arm’s reach of their work place. 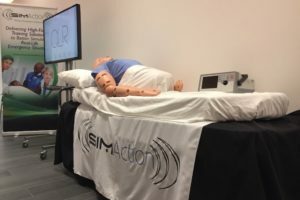 The result is a simulation system that requires a hardware investment of as little as $4,000 – $10,000 and a simple ongoing licence fee. 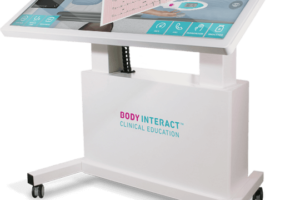 Sense of Touch: Each tissue texture and physical property has been mapped into the virtual space to provide the user with a unique learning experience. 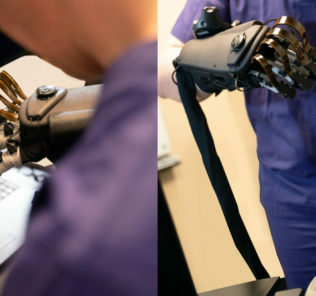 Realistic VR: Fundamental Surgery uses the latest high definition graphics and virtual reality techniques combined with the sense of touch to deliver a ‘feel real’ experience. 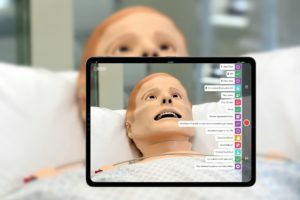 Assessment & Feedback: Users each have their own unique log in and throughout each of the simulations their performance is assessed and measured with the system providing realtime feedback on instrument use, procedural accuracy and patient impact. 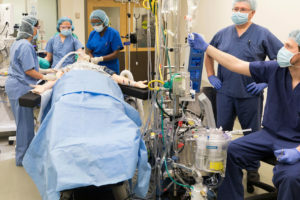 Branched Outcomes: A chance to practice and test yourself with different patient or surgical scenarios. 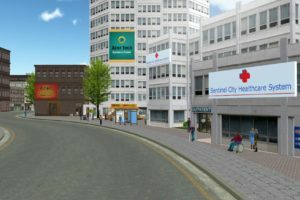 Within each simulation you have the opportunity to select or be served randomized changes which allow you to trial situations that you may face rarely. Learn more on the FundamentalVR website!